Home / Life Style / Healthy Heart Tips for a Healthy Living! Healthy Heart Tips for a Healthy Living! 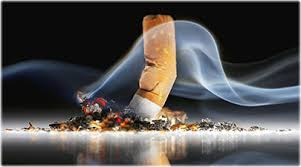 This nasty habit is one of the top controllable risk factors for heart disease. Carrying too much weight around the middle raises blood pressure, affects blood lipids (and not in a good way), and does other damage to the heart. No guilt required. 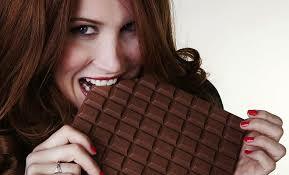 Rich, dark chocolate not only tastes delicious, the flavonoids it contains can help stave off heart disease. Chocolate can positively affect blood clotting. 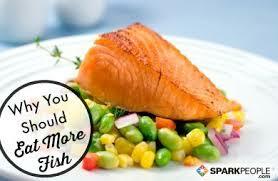 Studies have shown that including fish high in omega-3 fatty acids (i.e. salmon, herring, sardines, and tuna) into your diet can reduce the risk of heart disease by a third or more. 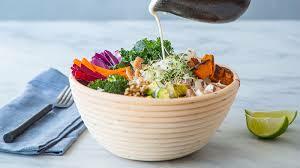 A good sauce rich in antioxidants is a great snacking choice when paired with low-fat chips or fresh veggies. When you mix in a can of rinsed and drained black beans, adding soluble fiber into your diet helps lower bad (LDL) cholesterol. 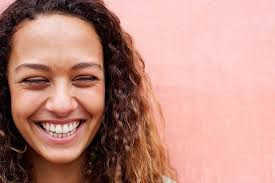 Laughter helps relieve the stress that damages the endothelium, the tissue that forms the inner lining of blood vessels and helps your blood flow. It also promotes the healthy function of blood vessels. 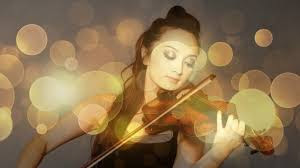 Whether it's a rumba beat or a two-step tune that gets your body moving, dancing raises your heart rate, burns some calories (between 150-300 calories an hour), and makes for a great heart-healthy workout.